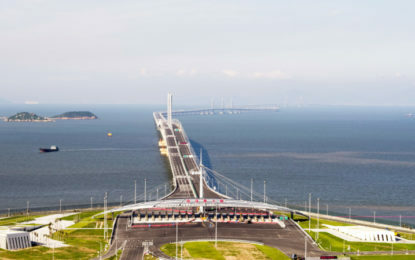 The bridge connects Hong Kong on the eastern end of the Pearl River Delta with with Macao and the Guangdong city of Zhuhai on the east. 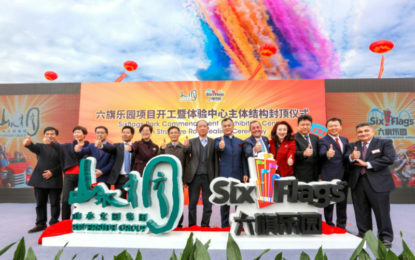 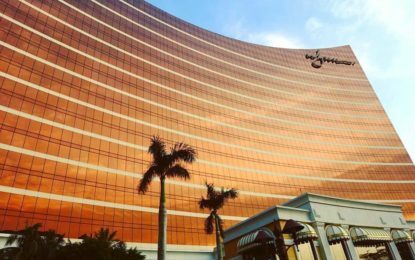 The gaming and entertainment venue in southern China will be Picsolve’s first operation in the resort city. 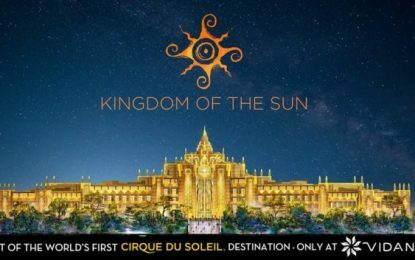 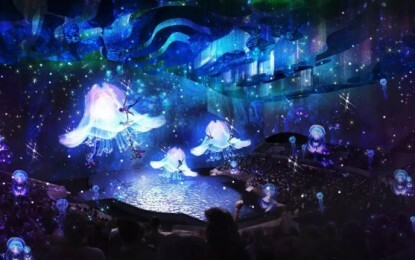 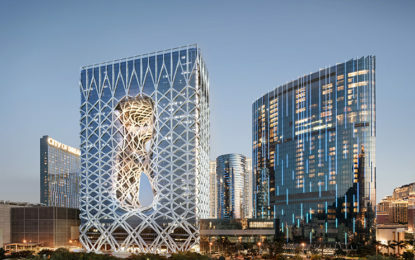 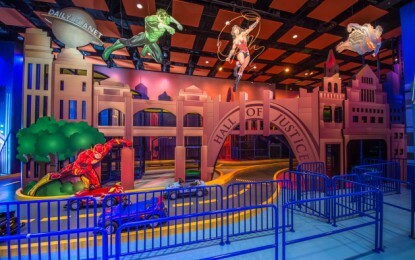 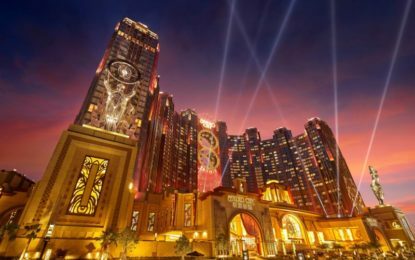 There’s plenty of themed entertainment designed with families in mind at Studio City Macau.